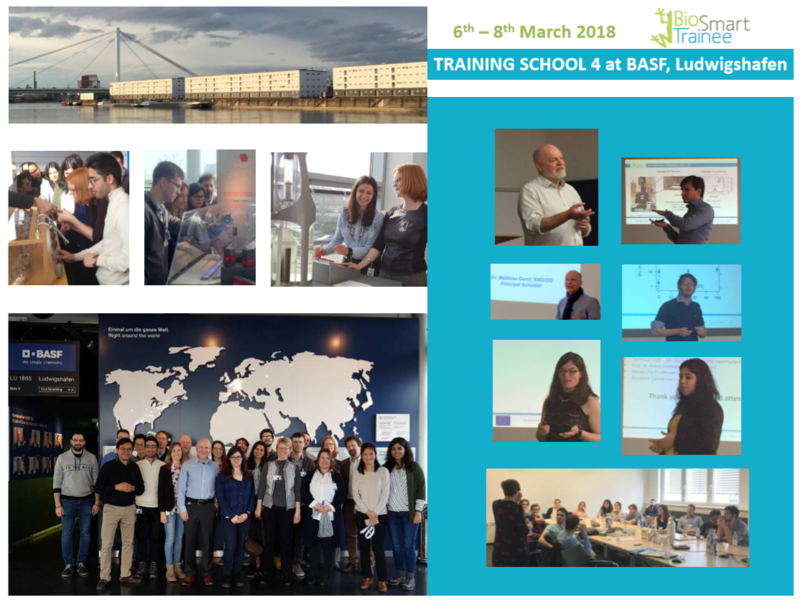 The Fourth Training School TS4 will take place at BASF, Ludwigshafen, Germany from 6th -8th March 2018 with a main industrial focus on 1) technology transfer from research into innovative products and 2) career development. 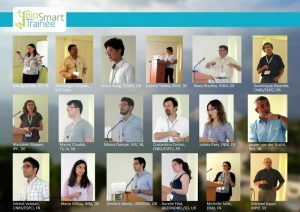 The First Training School on Fundamental Aspects in Polymer Synthesis, Adhesion and Modelling has been successcully finished. 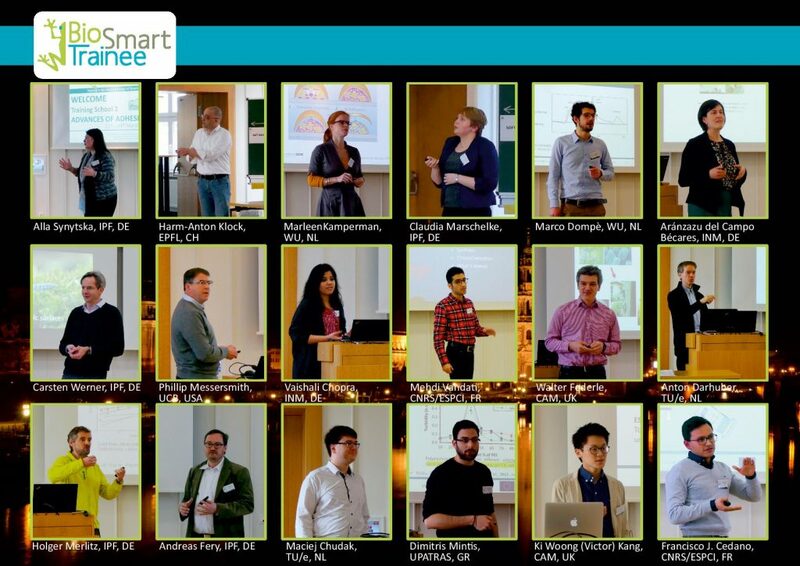 All 11 ESR Fellows are hired. More Information about the fellows here. 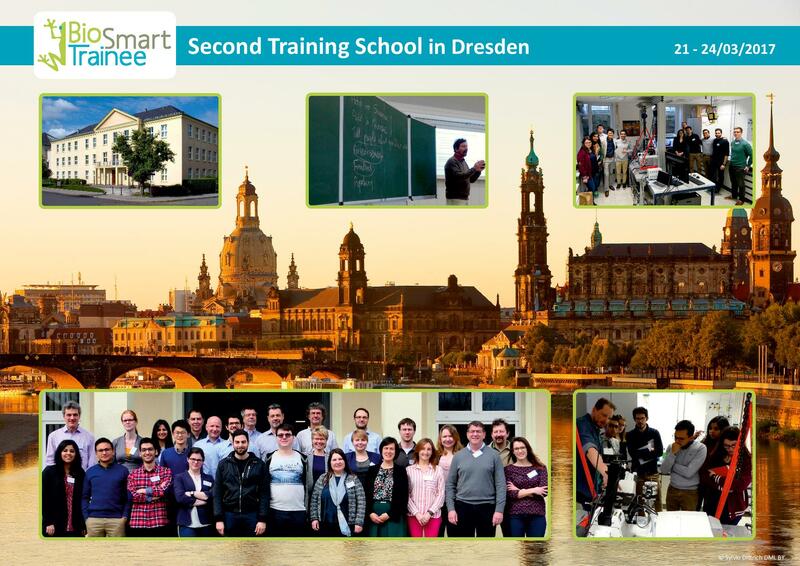 The Second Training School TS2 of the “Training in Bio-Inspired Design of Smart Adhesive Materials” (BioSmartTrainee) ITN organized by Dr. Alla Synytska at the Leibniz Institute for Polymer Research (IPF), will be held next year in Dresden at IPF from March 21st to 24th 2017. 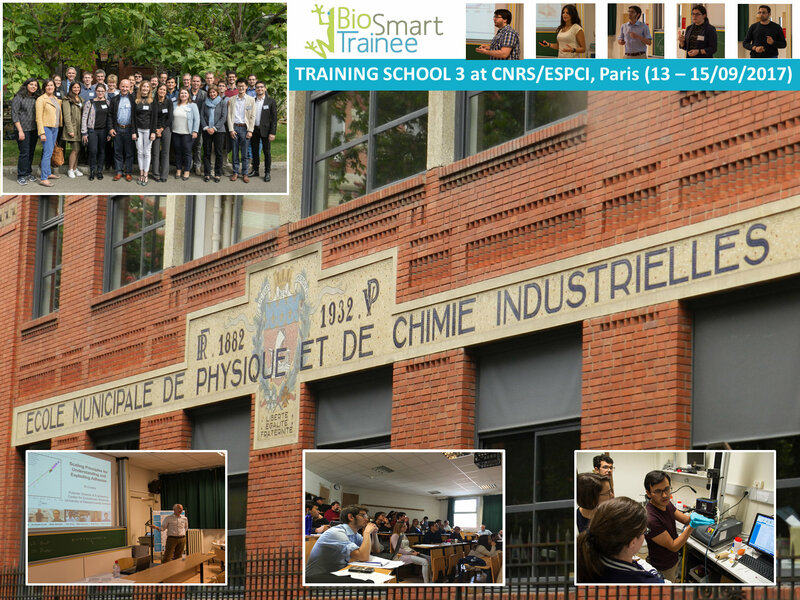 This school will focus on the novel concepts in the synthesis of interactive and adaptive polymers at surfaces, biological adhesion and multi-scale mechanics problems as well as industrial challenges in adhesive materials design. 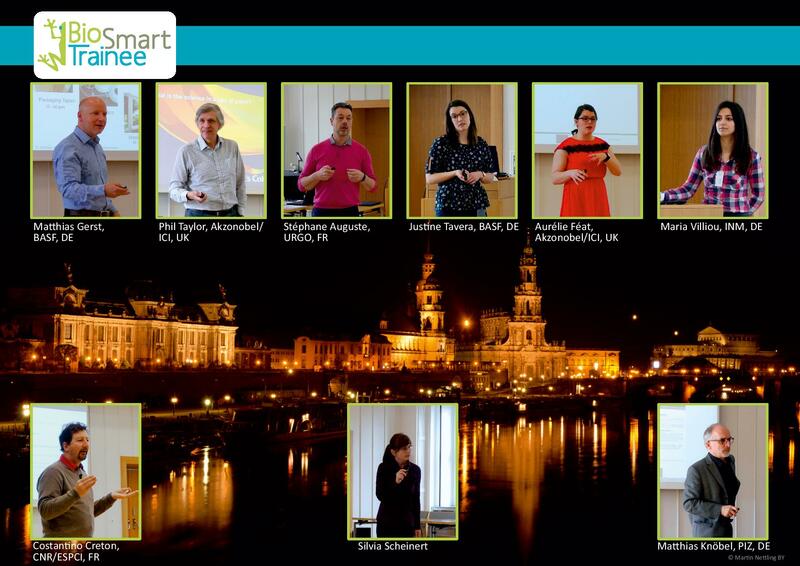 Furthermore, the early stage researches ESRs will be trained in the AFM colloidal probe technique towards adhesion testing as well as in soft skills such as writing of scientific manuscripts, patenting, and making a good presentation. 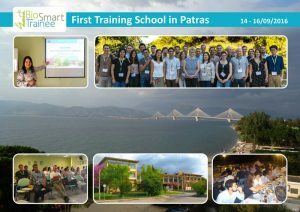 The First Training School TS1 of the BioSmartTrainee ITN “Training in Bio-Inspired Design of Smart Adhesive Materials” organized by Prof. Arancha del Campo at the Leibniz Institute for New Materials, and Prof. Vlasis Mavrantzas at the University of Patras will take place at the University of Patras, Patras (Greece) from September 14th to 16th 2016. This school will focus on the challenges and fundamentals in adhesion science and technology as well as novel concepts in adhesive chemistries and adhesion testing. web page, publications, IPR, etc..